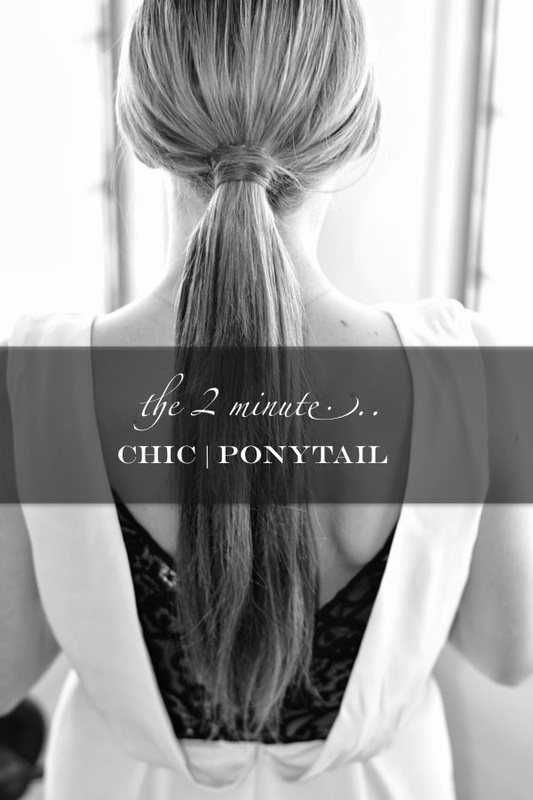 Step 1: Part your hair & pull your it back into a low ponytail. 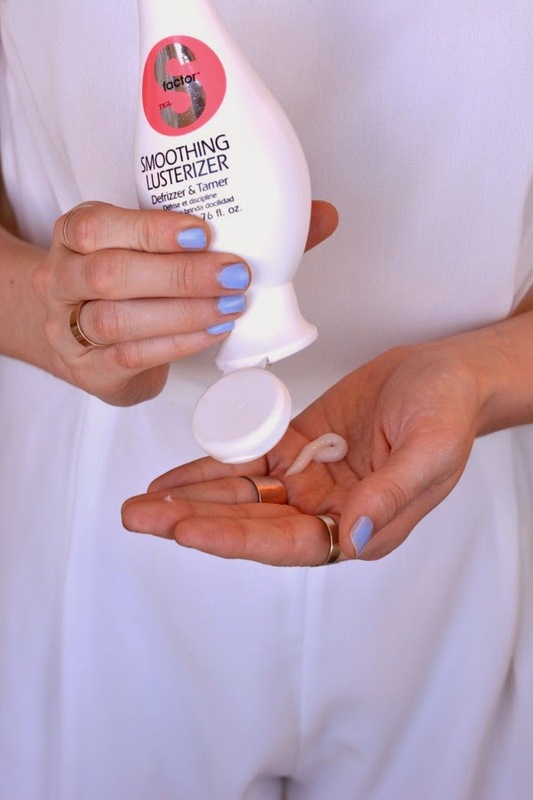 Step 2: Add a smoothing serum to help control fly-aways, I like this one from S Factor. 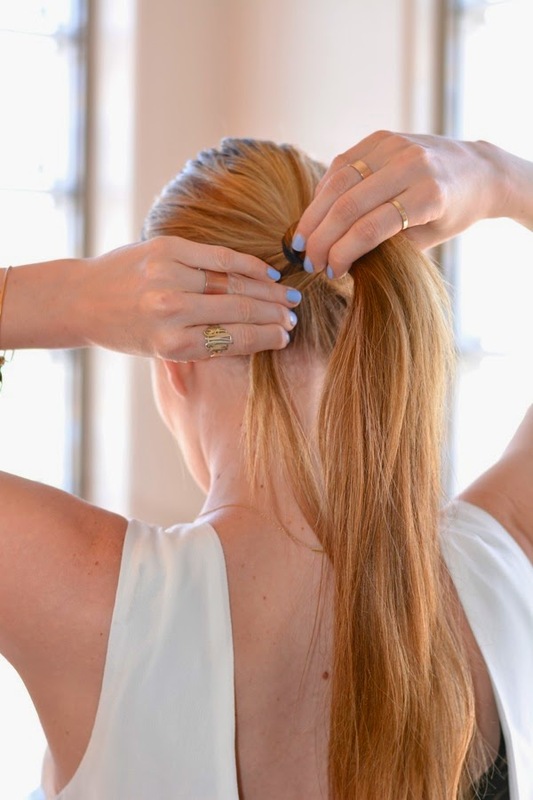 Step 3:Take a 1" inch section of hair & wrap it around the base of your ponytail; camouflaging the ponytail holder. 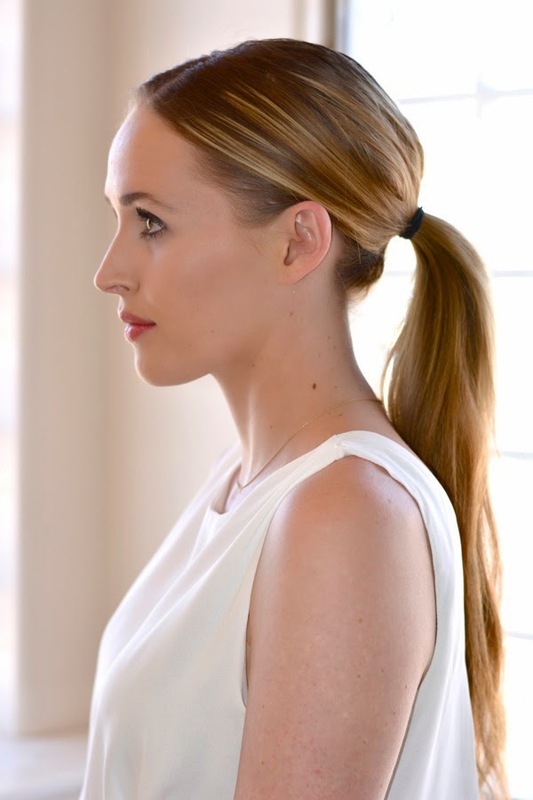 Secure hair with a few bobby pins. ❤️❤️❤️Such a beauty!!!! 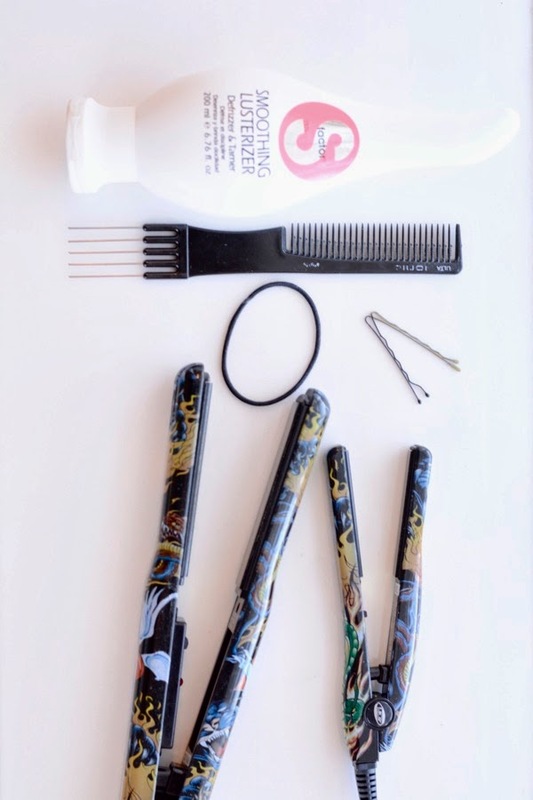 Perfection happening here!!!! Thanks for stopping by Pursuit! Great giveaway, finished the 3 items above. Fingers crossed! Love, LOVE your shirt!! Great giveaway, completed the 3 items to enter above. Fingers crossed! Love, LOVE your shirt! !